Obi was speaking in answer to journalists that sought his reply to El Rufai’s tweet during Youth Programme at Nnewi today. 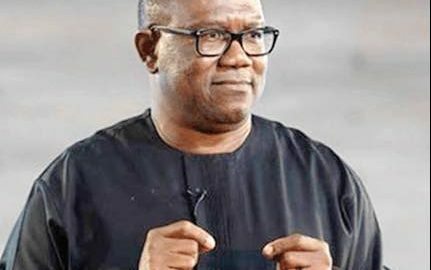 In Obi’s words: “What His Excellency, Gov. Nasir Ahmad El Rufai said about me has been brought to my attention. I believe that as we grow older and are saddled with more responsibilities, we are expected to become circumspect in our thinking and avoid recklessness in our speeches and utterances. 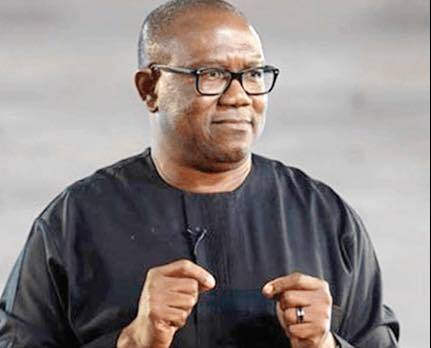 Insisting that Nigeria does not need violence of speech to solve her numerous problems, Obi continues: “At this difficult time in our country, when thousands of our brothers and sisters across ethnic divide are killed all over the country, including innocent citizens in Kaduna state; millions of our children from all the parts of the country are out of school; millions of Nigerian youths from all the parts of the country are without jobs, our pre-occupation, especially among those that are in government should not be making reckless speeches.